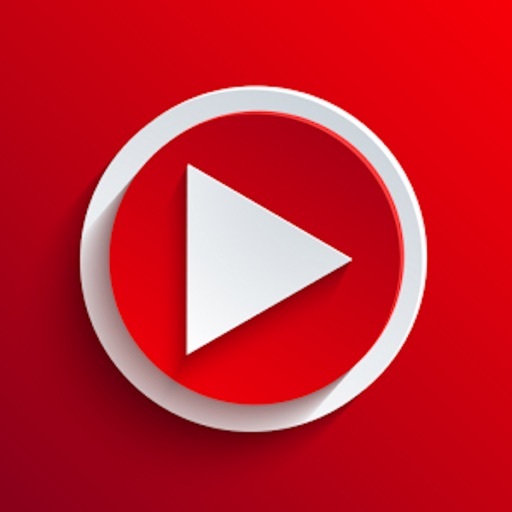 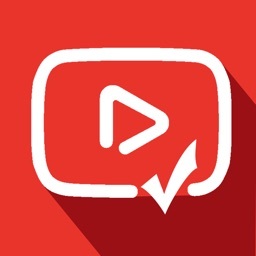 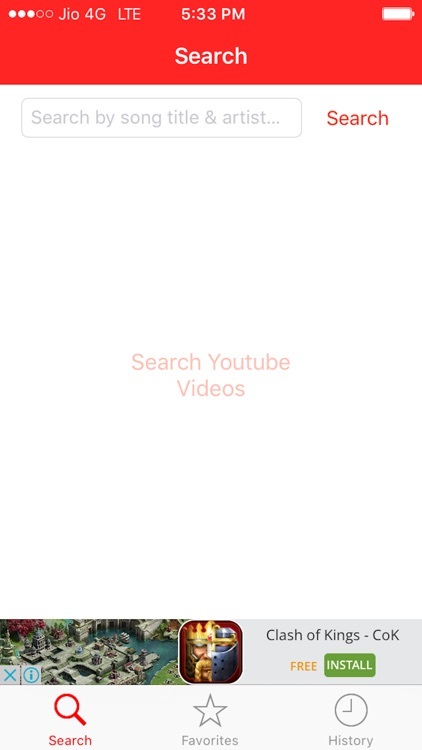 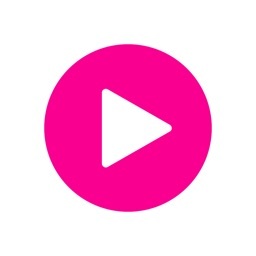 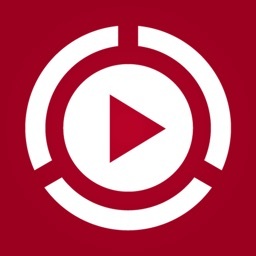 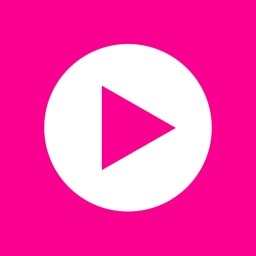 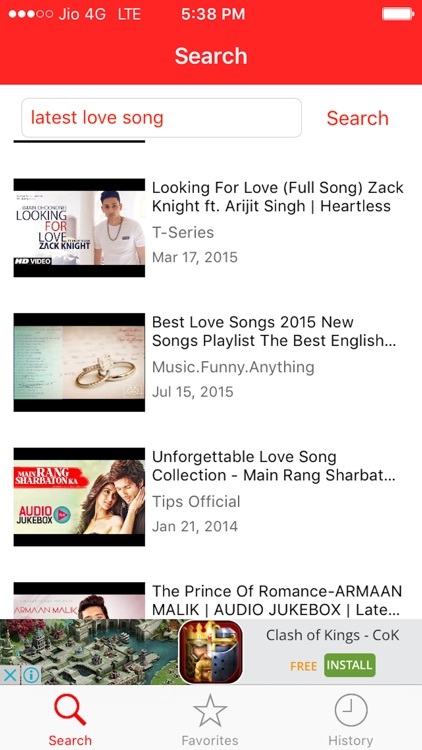 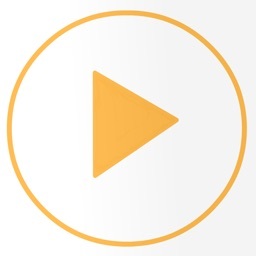 HD Video Tube to search and watch your favourite video on Youtube via youtube api player. 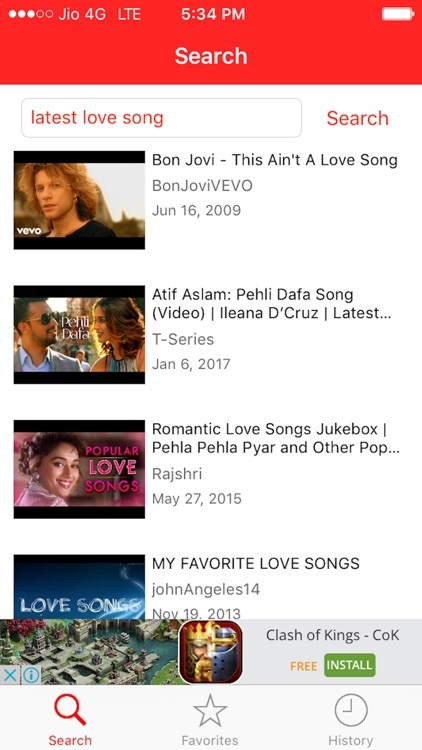 Watch video in mini window. 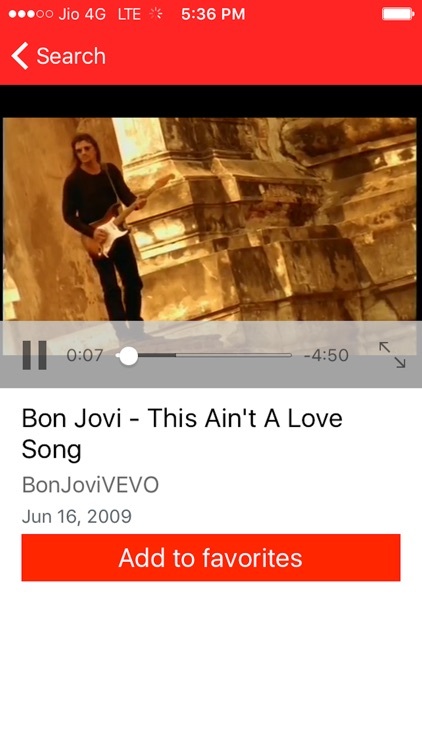 Full screen mode for video player.